GCSE grades matter. They are looked at by universities when assessing applications. With A levels reformed and many students not taking AS exams it’s likely that GCSEs will be even more crucial as they will be the only grades already achieved when applicants submit their UCAS forms. Moving to RIC for a one-year intensive GCSE course will ensure you get the help and support you need for the best possible grades. Class sizes are small- an average of 8- and are supplemented by one-to-one support and a highly structured programme of testing and exam practice. As all subjects on this programme are taught intensively over three terms moving from another school mid GCSEs, directly into our Year 11 can be done with ease. One year GCSE students can specialise in their strongest academic areas. Some students take the triple Sciences, Biology, Chemistry and Physics to prepare for A level in these areas. 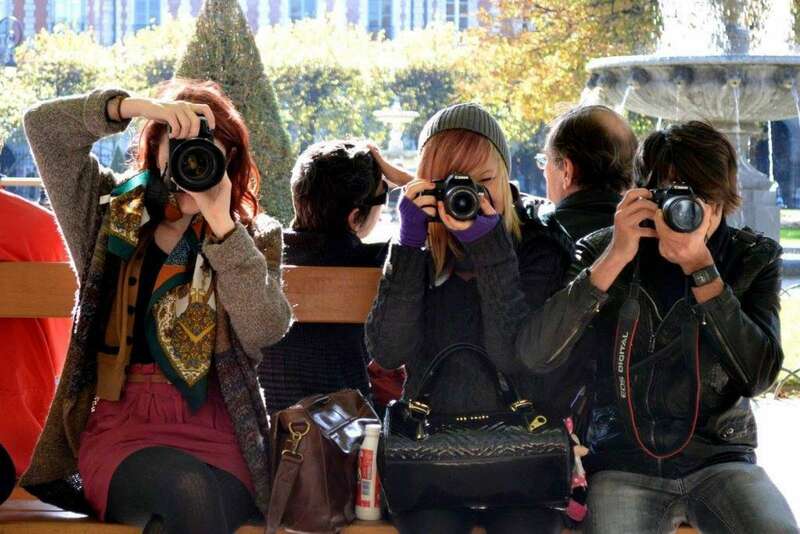 Others opt to take two or three subjects from our extensive range of Creative and Visual Arts GCSEs, including Photography, Film Studies, Graphic Design, Music and Drama. Click here for the full range of GCSEs available as one year courses at RIC. Students joining the College at this stage in their education do so to enhance their GCSE grade prospects. Our teachers can offer all exam boards so moving schools can be done with ease. RIC sometimes opts for IGCSEs, the international qualifications not offered in state schools. They are equally valued by universities and employers and in some subjects a better preparation for A levels. One year GCSE programmes are also suitable for those forced to move school due to illness, family circumstances such as relocation and those needing to retake their GCSEs after disappointing results first time round. For previously home-educated students these courses work well as a preparation for GCSE exams after time out of education. Our flexibility of approach means we are often able to help in uniquely difficult or exceptional educational circumstances. We have been offering intensive fast track GCSE courses for over 30 years and have a proven record of academic success. When students are retaking GCSEs grade improvement is often remarkable. One student from a local grammar school who joined RIC in September 2017 with a Grade D in Maths retook in November and secured an A*. For international students the one year GCSE course can be an excellent introduction to studying in the UK and a good preparation for A levels or IB. 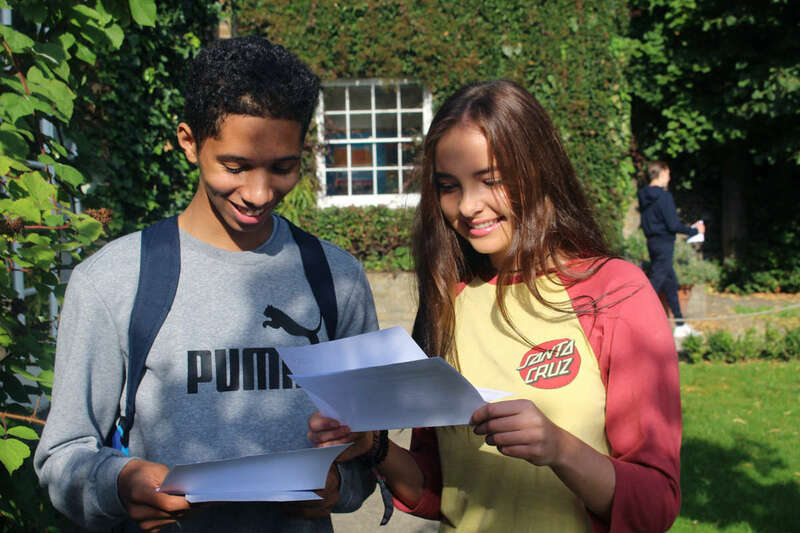 Students have joined our One Year GCSE classes directly from international schools, including those where they had been following IGCSEs or the International Baccalaureate Middle Years Programme in Year 10. Unlike many 1-year GCSE courses for international students our programme is completely integrated with the main College for both academics and boarding. Students experience life in a British boarding college not an international study centre. Applicants for this programme must have a good level of English and a strong academic background. Otherwise our two-year GCSE programme or one year pre A level programme may be more appropriate. Top RIC performer in 2018 is Hassan, an aspiring doctor who remarkably secured his top GCSE grades on a one year GCSE course after arriving in Rochester at the start of his Year 11 from an international school in the Middle East. Hassan is celebrating the new top grade of 9 in all of his core subjects- Mathematics, English Language, English Literature, Physics, Chemistry and Biology. With the new GCSE grading system likely to mean the bar is set even higher for entry to competitive university courses Hassan is well placed to start his A levels and for the next step on his journey towards medicine. During his time at RIC this year Hassan also found time to submit a winning entry to The Independent Schools Association Senior Schools Essay Prize. Every student who has taken a one-year GCSE course in recent years at RIC has proceeded to A levels, either in RIC’s own sixth form or at highly selective local grammar schools. Year 11 students on 1-year GCSE courses are welcomed into boarding if they are 15 or older. There is a more informal atmosphere than is possible in a traditional boarding school but still lots of guidance and support from resident tutors. The emphasis is on providing a home from home in a comfortable, happy and fun environment. Students following 1-year GCSE courses are, where possible, grouped together in the boarding. There is extra support in boarding for students whether it is to stretch the most able or help those who need more guidance and support. Boarders are well cared for and thrive in the caring, pleasant environment. They greatly enjoy their boarding experience. Ayodeji attended RIC after his family moved back to the UK after living in Toronto, Canada. During his time at RIC he studied such subjects as Graphic Design, Photography and Media Studies alongside the core academic ones and he achieved 8 GCSE’s at grades A*-B. Having travelled from the Greater London area each day Ayodeji enrolled at one of the grammar schools in his local area. 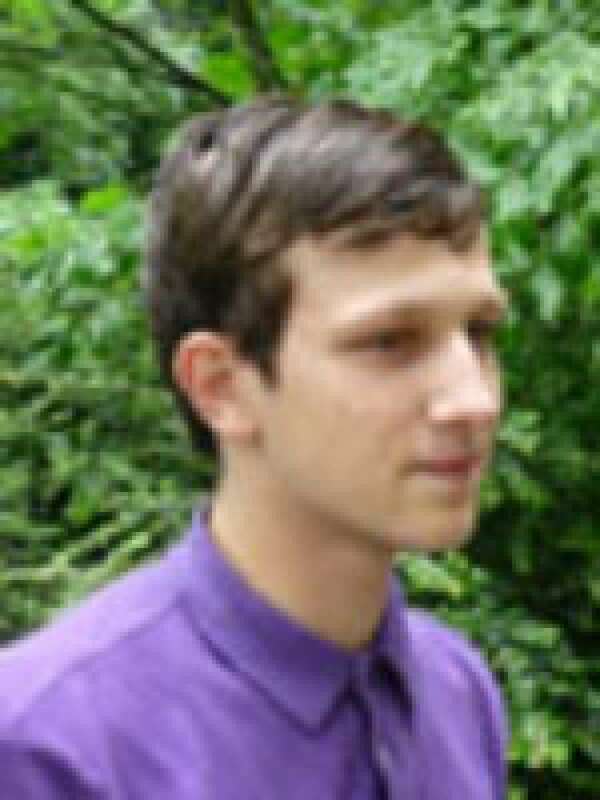 Harry came to RIC from St Edmunds, Canterbury at the beginning of Year 11. He achieved 9 GCSE’s A*-C in a variety of subjects on intensive one year courses including History, Film Studies and Drama. During his time at RIC Harry was one of our boarding students where he was able to benefit from the study sessions run by our specialist teaching staff. Top performer on the 1 year GCSE programme was Lorna who joined in Year 11 from King’s Rochester, achieved 2 A*s and 5 As, and opted to start sixth form at RIC. Testing means you can’t get delusions, you really know where you are at any point,’ said one pupil. Another, who was told by her grammar school that she needed to ‘lower her sights’ said: ‘The teaching style is completely different, we are tested all the time and my grades have gone up consistently. 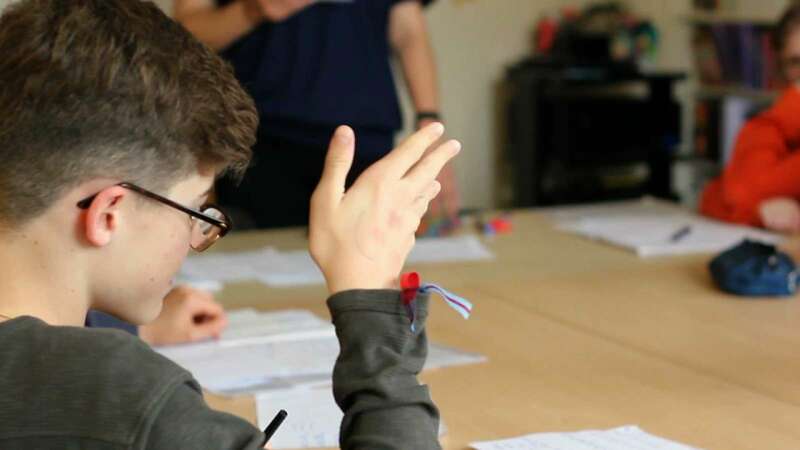 All subjects are comprehensively retaught and we do not depend on coursework completed or syllabus material covered at other schools in Year 10. The speed of delivery is intense and more focused on the demands of the exams than is common in many schools. I never thought I could stay on at school for GCSEs, let alone 3 A levels. The extra help you receive at the College makes it very achievable. I love it here and am treated on equal terms. I never could get on with the petty rules of school and the big classes. I came to RIC for a one year GCSE retake course having failed them all. I left for university with 6 passes and three A levels. 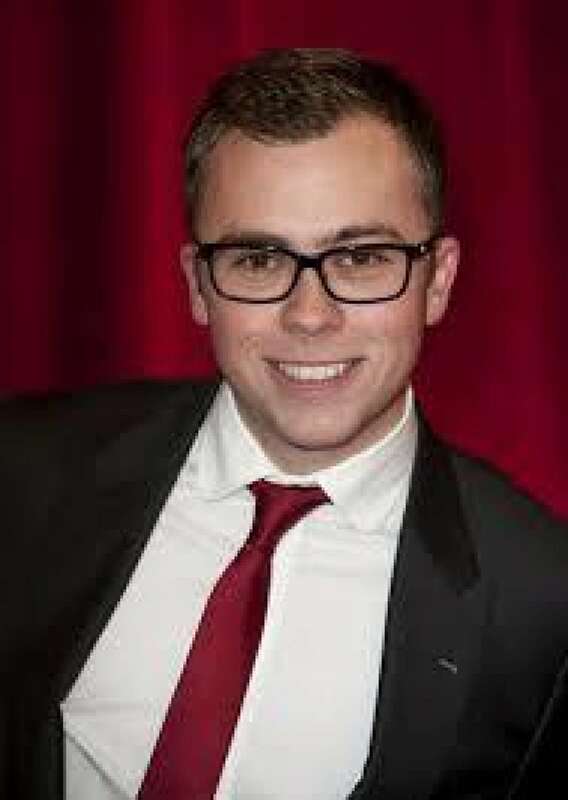 Joe Tracini, young magician of the Year, started working in magic at the age of two. While studying at Rochester Joe appeared on the Des and Mel show and hosted our talent night. He says of the College: “You feel very relaxed here. There’s always a teacher on hand and everyone gets on well.” Joe’s A grade in Drama gave him a head start at the Italia Conti Drama School in London where he secured a place after a one year GCSE course. Joe is now best known for starring as Dennis Savage in Channel 4’s Hollyoaks!